Henry Printing & Graphics Inc was started in 1996 by Henry Lam because he had a passion for printing. Since then Henry Printing & Graphics Inc has built a strong relationship with its customers in the Hollywood Area. 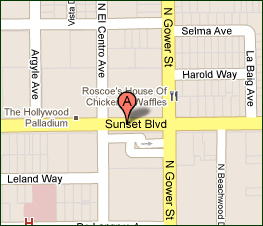 We provide Color Printing, Large Format Printing, Graphic Design and Web Design services to the Hollywood Area.